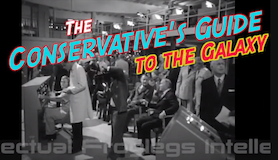 Our favorite no-holds-barred, Appalachian media pundit, Joe Dan Gorman, is at it again with The Conservative’s Guide to the Galaxy! …the ‘basis’ of Froglegs is to be covertly educational with humor, wicked cool graphics and classic tunage. These guys sent a private plane to pick up their dog…either that or Obama was ordering out! Go ahead. 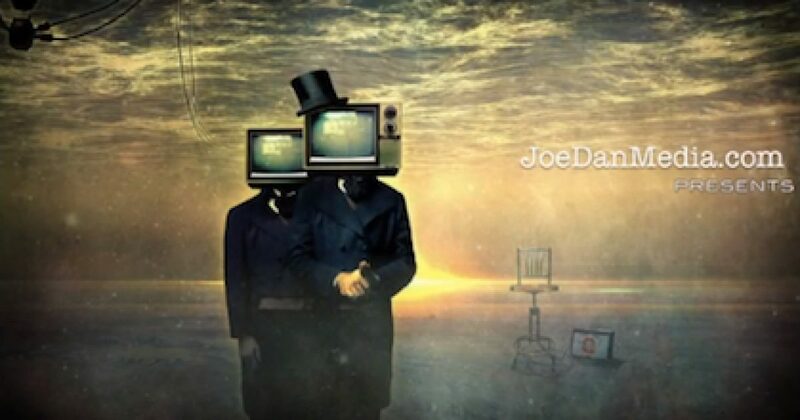 Grab a cup or glass of your favorite beverage, and take 20 minutes to watch. You will laugh, you will smile, and hopefully you’ll be fired up enough to go FROGGY!